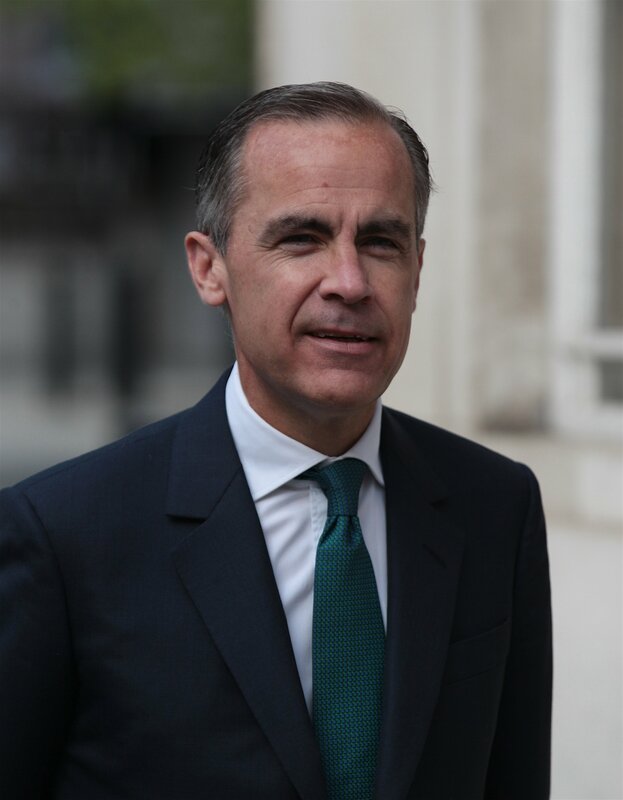 Just as the G20 summit of the world’s 20 biggest economies is about to start in Argentina, Mark Carney, chair of the Bank of England and the the Financial Stability Board (FSB), says that cryptocurrencies do not pose a threat to economic stability. The FSB is an international group that “monitors and makes recommendations about the global financial system” with a view to promoting “international financial stability”. Responding to its members’ concerns it yesterday published its recommended priorities for the G20 summit. After conducting a risk review on the “rapid growth of crypto-assets” it concluded that these assets “do not pose risks to global financial stability at this time”. The report points to the relatively small size of the cryptocurrency markets compared to the wider economy. “Even at their recent peak”, the report says, total market value “was less than 1% of global GDP”. This compares with credit default swaps, whose total notional value is 100% of global GDP. Cryptocurrencies are also poorly integrated into the broader financial system as currently they have “very limited use for real economy and financial transactions” and cannot function as substitutes for fiat currency. However, the FSB caution that the market “continues to evolve rapidly” and the space could destabilise the broader economy should crypto-assets “become significantly more widely used or interconnected with the core of the regulated financial system”. It would become a matter of concern should use increase without “material improvements in conduct, market integrity and cyber resilience”. Overall the FSB strikes a balanced note. While, as might be expected, there are warnings around the potential for money laundering and illegal activity, as well as the need for consumer and investor protection, there is also an acknowledgement of the potential positive changes that blockchain could bring. According to the letter, the technology behind cryptocurrencies has “the potential to improve the efficiency and inclusiveness of both the financial system and the economy”. The FSB also recognised the increased regulatory oversight by various national governments, though it states that due to the global nature of cryptocurrency markets, “further international coordination is warranted”.